To try and be organized!! to help keep me better organized. 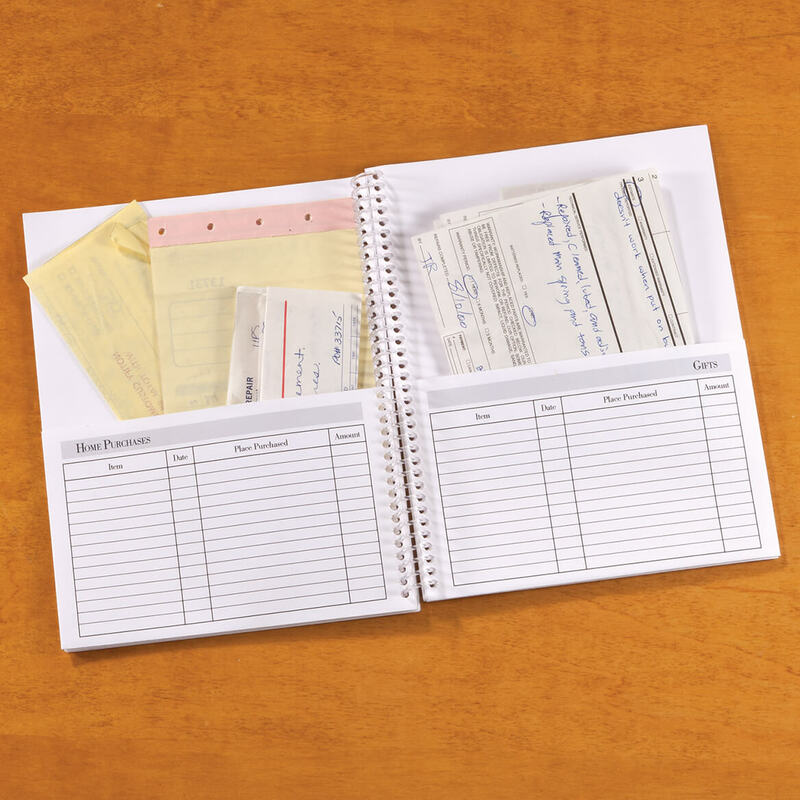 We keep track of our monthly expenditures and thought this would make it easier to keep receipts. to help with tax preparation. I wanted some place easy to keep receipts when I return from shopping. i always keep my receipts in a box because never know when I wil need to return an product or item to the store. 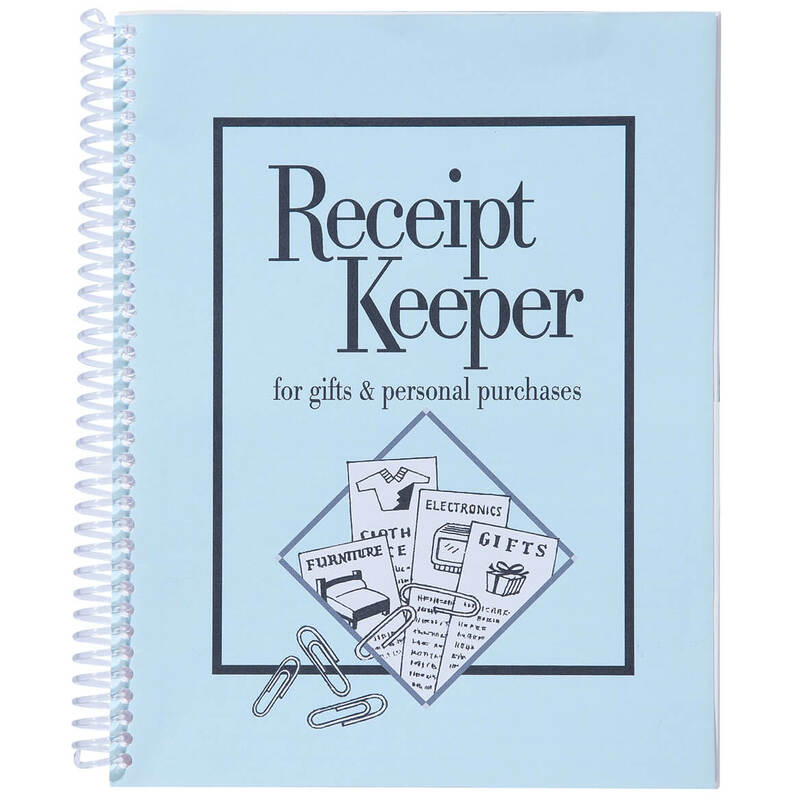 Keep track of receipts for taxes. To keep all the receipts in one place only. I had a similar one that needed to be replaced. Very good for saving receipts. One place to look for that elusive receipt - better organization! Need some place to put receipts. I have one of these from years ago and I've used it so much that it is falling apart. I can't do without it and I could not find one just like this anywhere else. I love it! 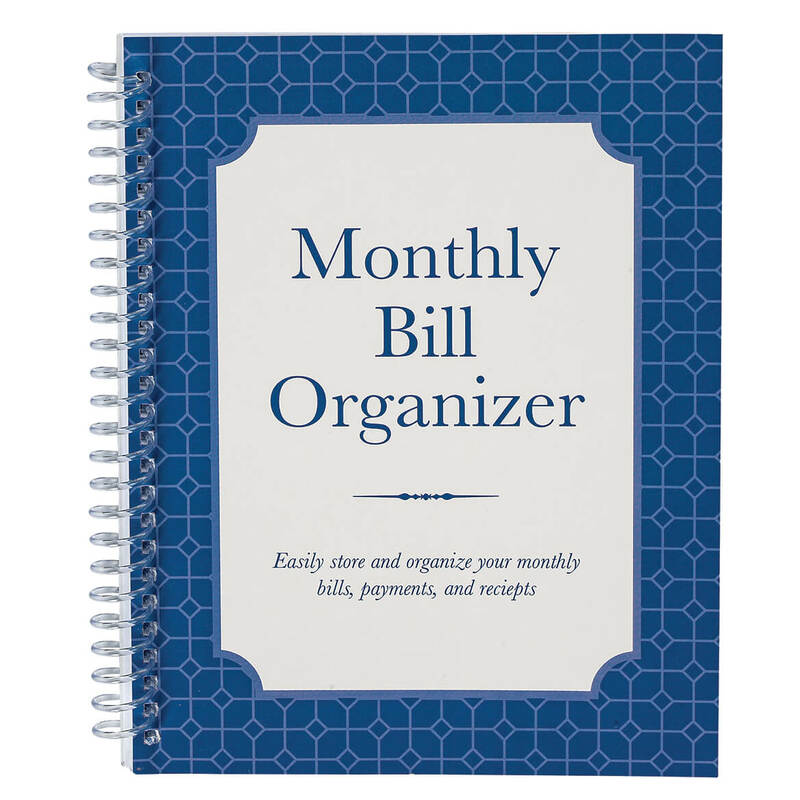 Organization for the new year. Easy method of organizing receipts instead of using a drawer ! This will be a help if you have to return items. A place to store receipt for a year. Needed something to keep my receipts in from the renters. Makes it easy to find receipts. I keep all my receipts in boxes. Boxes keep piling up. I thought this would be better. I make plenty of purchases at any given time and have receipts everywhere. It has gotten out of control. Looks like what I need to keep my receipts organized. My present record keeping system isn't working. I like to retain receipts in the event I need to make an exchange or if there's an issue with the product.